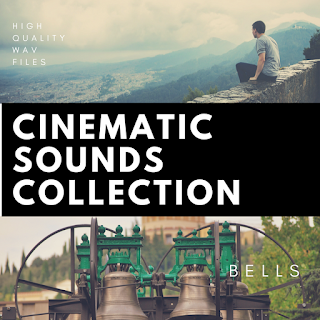 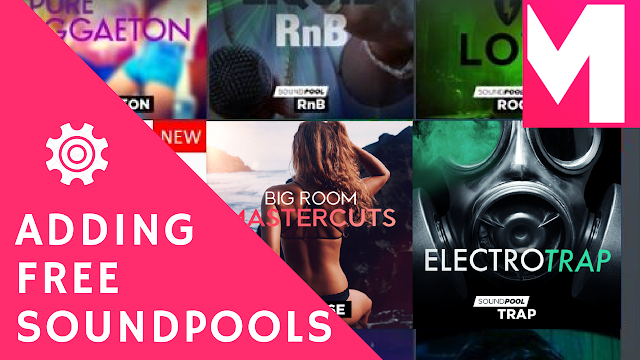 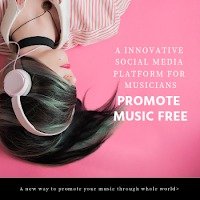 Royalty free music sound effects - Bell sound collection. 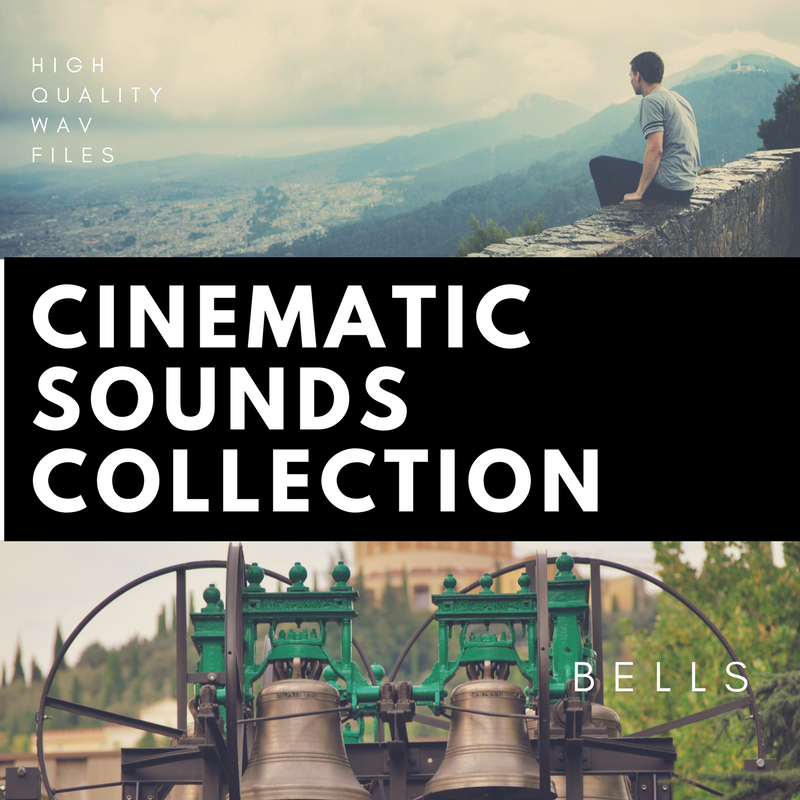 royalty free audio clips in WAV format for movie sounds. 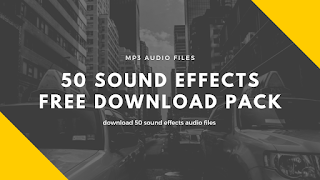 Purchase sound effects for your clips and films. 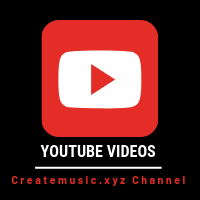 Buy sound effects royalty free and use the way you want. 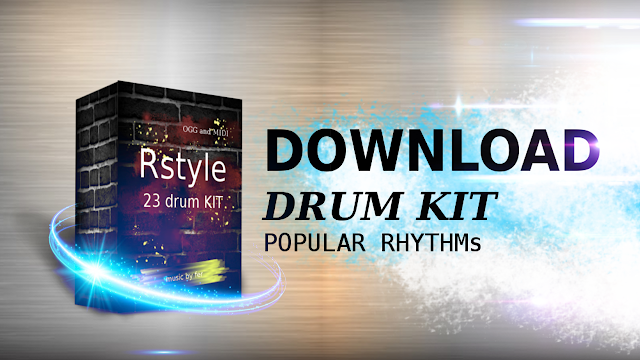 This is a pack of audio efx for bell sounds, contains 6 loops of bell sounds for movie effects.